Texas Gov. Greg Abbott, Sen. Ted Cruz and Land Commissioner George P. Bush supported Shafi. In a welcoming show of solidarity, an India-born, Pakistan-raised Muslim surgeon survived ouster as a vice chairman of the Republican Party in Tarrant County in Texas. 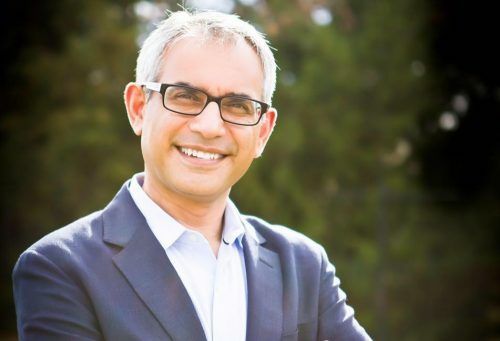 The Tarrant County Republican Party rejected a motion to oust Shahid Shafi, a city council member and a trauma surgeon, 139-49 votes. The voting was held on January 10. Shafi is a Muslim who was born in India and raised in Pakistan. He has been a naturalized US citizen since 2009. The meeting was no less dramatic as one Shafi’s chief critics Sara Legvold, a former member of the Texas State Republican Executive Committee, wore a burqa as she stood in a lobby to underline her opposition. However top Republicans such as Gov. Greg Abbott, Sen.Ted Cruz and Land Commissioner George P. Bush supported Shafi.